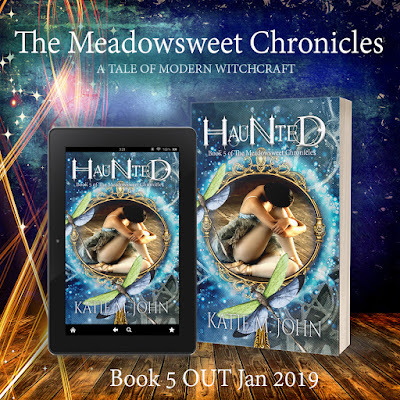 Author Katie M. John & Kate John: COVER REVEAL: Haunted' Book 5 of The Meadowsweet Chronicles. Book 5 of The Meadowsweet Chronicles is coming at the end of January. I'm so excited to share this world with you. It's taken some crazy turns and you've all been so patient waiting for the next instalment and I thank you for that, from the bottom of my heart. Lucia Chase had just wanted a safe place to run to. She thought Coldstone House was the answer. Little did she know about it's dark and bloody history. A history that refuses to stay in the past. With her brother Jeremiah, increasingly concerned about the state of her sanity, Lucia seeks reassurance from the devastatingly handsome priest, Nathanial Abaddon, sent to Heargton to initiate the purge and rid the village of Witches and supernaturals once and for all. But who is Nathanial Abaddon? And are his plans really in the name of God and good, or is there some other selfish motivation for his desire to rid the Portal of The Ancient Ones of its guardians,The Meadowsweet Sisters. 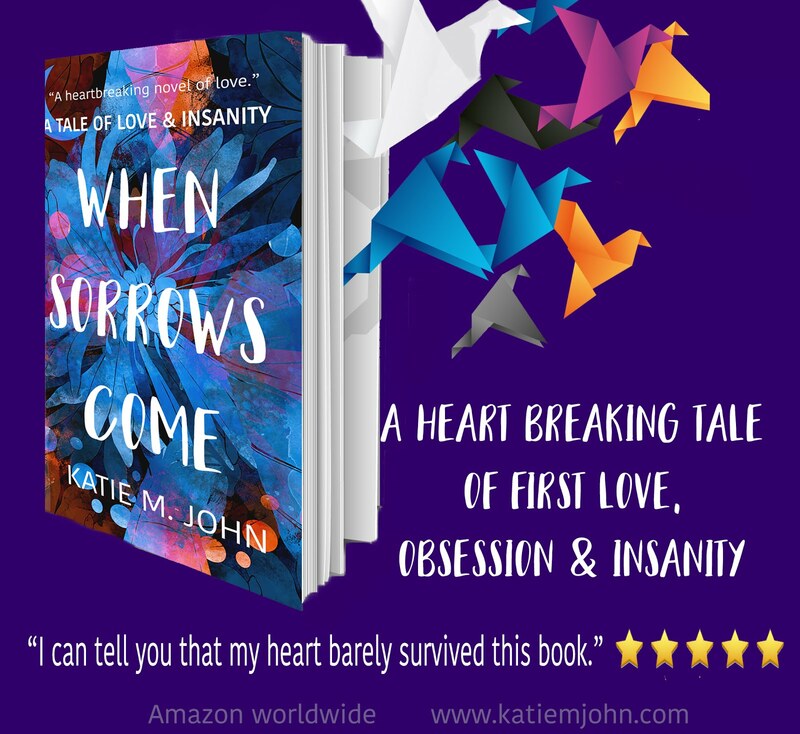 In Book 5 of the Meadowsweet Chronicles, the Stygian project begins to reach its terrifying, apocalyptic potential, family loyalties are torn apart, unlikely allegiances struck, and the choice between love and power needs to be made. 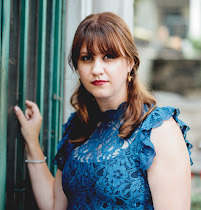 With its epic scope of folklore and mythology, The Meadowsweet Chronicles takes the reader on a magical, darkling journey from the sleepy English village of Heargton, to Mexico, Haiti, Salem, Egypt and Italy as deities and supernaturals are forced to choose their side. P.S For lovers of my other series, The Knight Trilogy, you are in for a very special surprise. If you've not had a chance to read Book 1 of the series 'Witchcraft' yet, then you can download Book 1 FREE on all eBook platforms.